The growing LED lights market in India has thrown up a significant potential for all electrical companies. 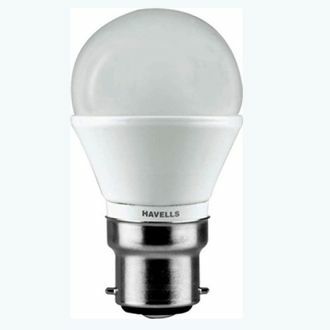 The low running cost and the energy efficient nature of LED lights have ensured that these lamps are quickly replacing the regular tungsten bulb. The tungsten bulb gives warm white light. The leading companies such as Philips, Crompton and Syska realised the fact that to replace the tungsten bulb they have to have warm white LED lights in their portfolio. Every manufacturer today offers warm white LED lights, and thus this segment has become quite competitive thereby making the prices of these lights very competitive. 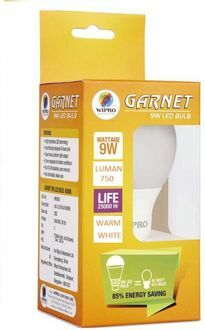 The price list of 382 Warm white LED bulbs is given below and can be compared for features and price, which is updated on 19th April 2019 before buying. LED lights have a longer life as compared to the regular bulb and are also more energy efficient. 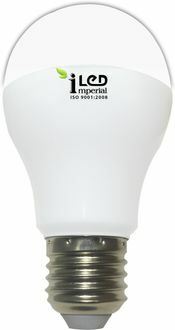 This means they have a low running cost and thus can easily replace the standard bulb. 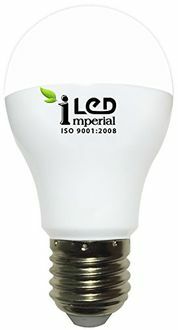 The warm white colour of the LED lights ensures that the luminescence of these lamps is the same as that of the regular bulb while consuming very less electricity comparatively. 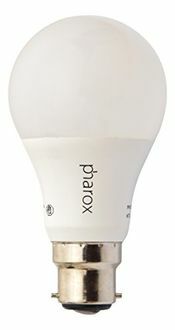 For example, a 7-watt warm white LED light gives the same effect as that of an ordinary 60-watt bulb. 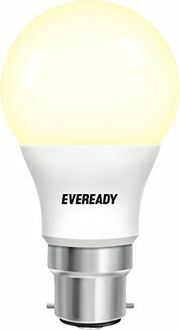 These LED lights also come with a warranty as high as two years, which is unheard of in the regular bulbs. All these advantages and the competitive pricing make LED lights an excellent online buy through online shopping sites such as Flipkart and Amazon.